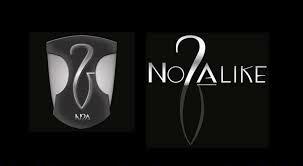 Most people out there haven’t heard of N2A (No Two Alike) Motors, but that’s only because they are a small niche company. Believe it or not, this company is actually making some of the most bomb custom builds in the entire country, blending a number of unique stylistic elements. 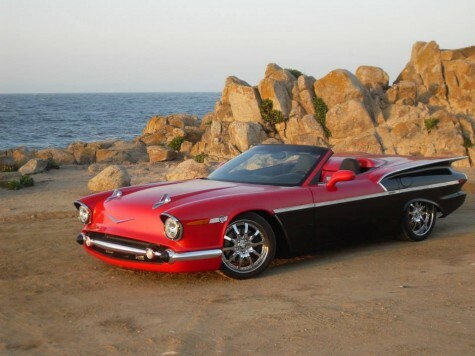 “Our vision at N2A is to take everything that we love about our favorite classic, retro, and modern sports cars, and build them into new vehicles with state-of-the-art performance, safety, and reliability,” says the N2A website. Currently, the company has 3 different build models showcased on their website: the Anteros, the 789, and the Stinger. They’re all stone cold foxes, but of those three beauties, one model–the 789– stands above the rest. On top of that, the incredible body design of the 789 is mounted on top of the classic Corvette C6 chassis, which is highly regarded and has even helped win the wold famous Le Mans race. This styling and design package has helped the 789 rise up through the ranks of today’s most ascetically pleasing, cream in your pants rides on the road. But where did it come from? 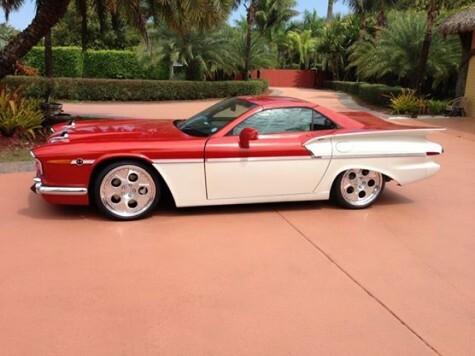 This entry was posted in Culture and tagged 789, corvette, N2a, No 2 Alike, No Two Alike. Bookmark the permalink.